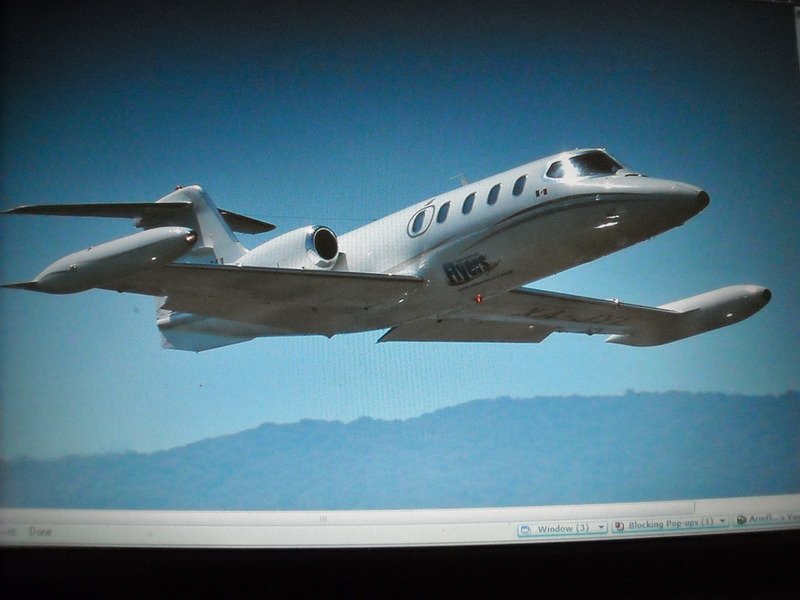 The Learjet, a Great Cash-hauling 'Capitalist Tool." Of the many areas for the political pundit “talking heads” to capitalize on, it looks as if Mitt Romney’s few hundred million U.S. dollars in the Grand Cayman banks are of major concern. Although the international banking commuity has made it a bit more difficult for the “one percenters” to hide their mega-millions in off-shore banking accounts, there are still loopholes to be capitalized on. Since I hauled at least 10 million dollars of cash in the chartered Learjet to Grand Cayman for opportunistic entrepreneurs I was compelled to include a mention of such in my book. The Learjet, a Great Cash-hauling "Capitalist Tool."